Internet's Best Secrets: Fingerprints less secure than PIN in the court of law? Fingerprints less secure than PIN in the court of law? Using our fingers to unlock our smartphones may be faster, but it can also be less secure should you want to keep away your data from law enforcement. The "problem" with biometric authentication is that, unlike something you might have inside your head, is that you be compelled to physically unlock a device should you be ordered to by a courf of law, just like it happened now. This was something that was already discussed when fingerprint scanners started showing up on smartphones, and is once again dividing opinions regarding the interpretation of the 5th amendment. 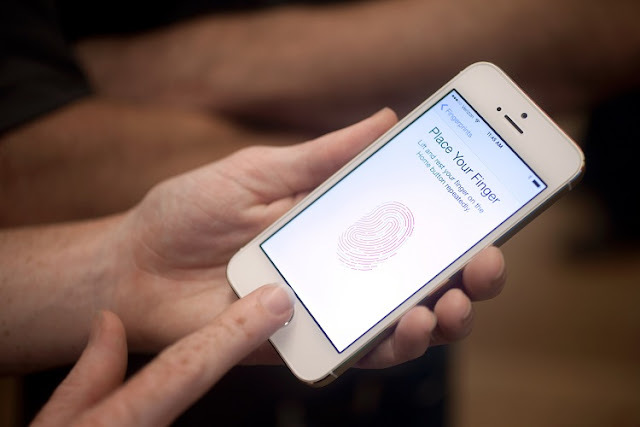 Should a judge ask you something that you don't want to answer - like a PIN code or password to access your smartphone - you can use the 5th; but if you're using a fingerprint to unlock your device, then you have no way out of it; although some argue that the same rules should apply.